The new Chromecast compact redesign makes plugging into some TV HDMI ports a lot easier. The upgraded Wi-Fi support improves media streaming performance, especially in crowded 2.4 Ghz environments. At $35, Chromecast has little competition for budget-minded media streamers. 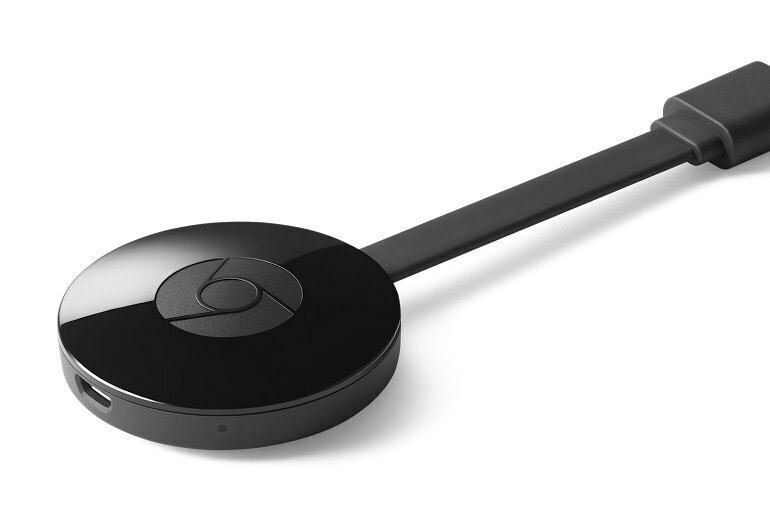 If you own the original Chromecast and are happy with its streaming performance, there's little reason to upgrade. Because Chromecast depends on use of a separate smartphone app for each supported service, it's not as easy to control as a conventional media streamer with a dedicated remote. 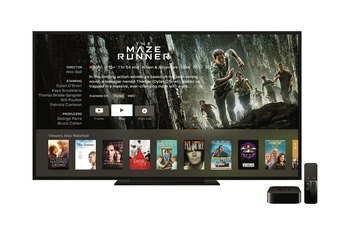 Chromecast still doesn't support 4K streaming and has no wired network support. The second edition of Google's inexpensive media streamer adds 5 Ghz and 802.11ac Wi-Fi support to improve streaming performance without raising the $35 price tag. The newly designed colored disc connects by flexible cable to the HDMI connector making the device easier to attach to some TVs than the previous USB stick-like version. 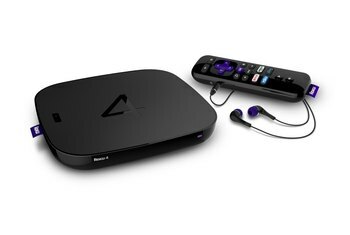 As with the original product, you control connections to supported services and playback using smartphone apps. With better Wi-Fi and far better performance, Chromecast 2 has ousted the original as one of our favorite devices of all time. We found the new Chromecast provides excellent streaming video quality thanks, in part due to the faster Wi-Fi. It's simple to setup, and the new Chromecast app sweetens the deal even further with how easy it is to find new content. Sure it doesn't have 4K support or a real remote control, but its bargain basement price more than makes up for it. 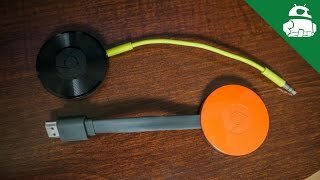 The Chromecast 2 is one of the simplest and cheapest ways to turn your dumb TV into a smart one. Tons of apps support it, so finding content isn’t a problem if you know what you want to watch or listen to. But browsing for content and controlling media from your phone or tablet is still inelegant. 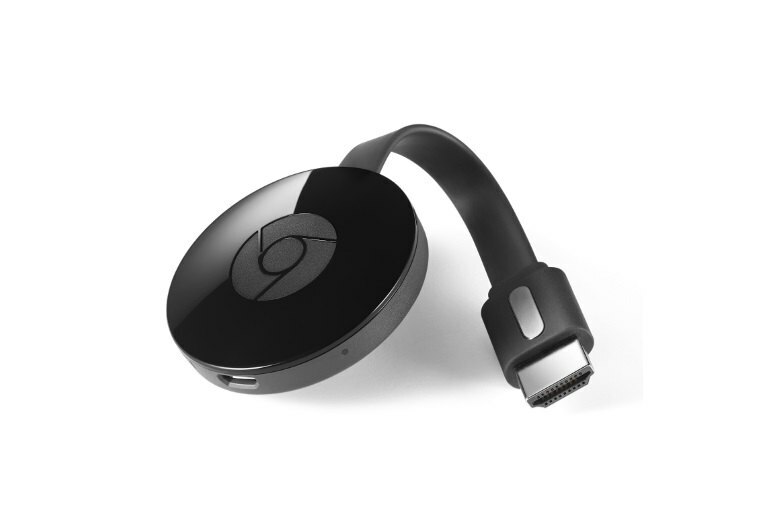 The new Chromecast delivers solid performance and more easily searchable content, making it an attractive low-cost option in the crowded streaming-player market. The smaller HDMI connector and contorting cable make it a little easier to get into tight spaces for those hard-to-reach ports. The Chromecast 2 remains one of the best value-for-money streamers on the market, offering functionality traditionally seen on entertainment boxes that are close to twice, if not three times its price. 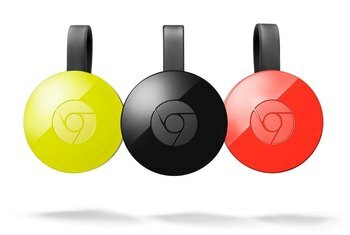 If you already have a Chromecast it is not worth upgrading to the new one, unless you have connectivity issues as the connection reliability over Wi-Fi is improved. 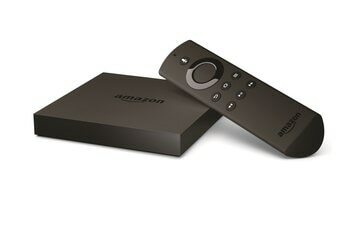 But for £30 or less the Chromecast is a very simple and easy way of making a TV smart without having another box and remote. 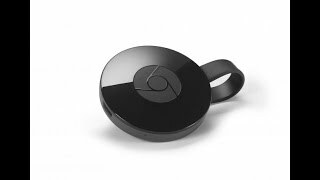 The Chromecast is a great thing to have around, even if it’s not your primary set-top box. Even if it’s just for showing the occasional tab or YouTube video to everyone in the room, it’s a solution to a problem. 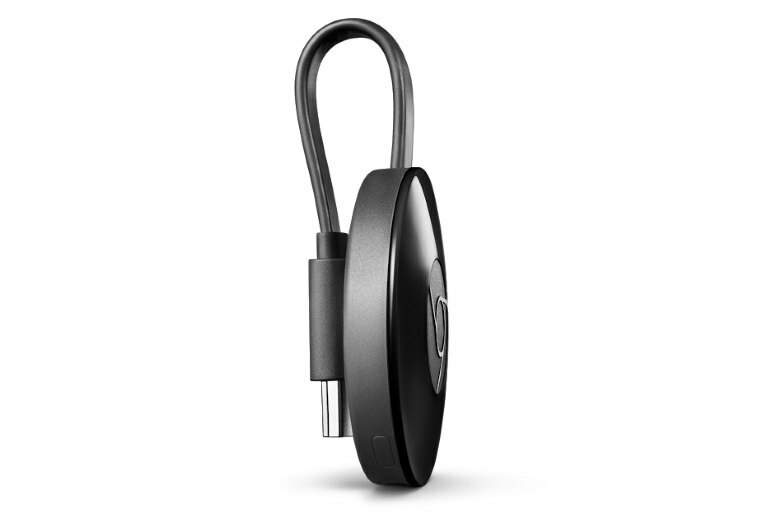 If you have a Chromecast, keep it. If you don’t, buy one. You’ll use it. 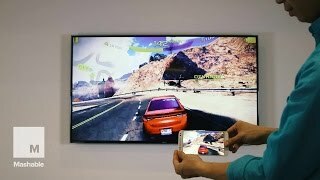 ...if you're in the market for a primary streaming device, its lack of a remote and "real" onscreen display is a detriment. The new version adds dual-band (2.4 GHz and 5 GHz), which cuts down on lag and buffering. Basically, it’s faster. After several days of testing on different wifi networks and using different services I can confidently state that the new Chromecast is quicker than the original. I wouldn’t say it’s like night and day, but I would say that it’s definitely noticeable. Thanks to the Chromecast 2’s new Fast Play technology, which has already been implemented into the new Netflix app, the time taken for content to buffer has been dramatically reduced too. 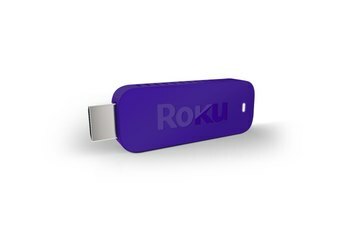 For your money, you’re getting a dead-simple solution to stream nearly every media source you reliably frequent via mobile or desktop. But those expecting a high-end or elegant interface that’s intuitive for everyone regardless of technical skill might be compelled to seek a more expensive product. If you have a first-gen Chromecast, there is no point replacing it unless you think the upgraded Wi-Fi will help, and that depends on the relative positions of your Wi-Fi router and your telly. If you don’t already have a Chromecast, then it’s a no-brainer that you’d want to procure the second version of the device — it’s the same price and generally slicker than its predecessor. Chromecast now supports 5GHz Wifi in addition to 2.5GHz, so it's got more options when it comes to keeping your streaming smooth. Plus it's got new antennas to use, and it supports the 802.11ac protocol — basically as fast as you can get at home now. Love it!! I have HBO Now and Netflix and use it with chromecast all the time. I even canceled my cable. SITUS TOGEL ONLINE TERBAIK TERBARU TERPERCAYA http://www.agenbettingterpercaya.com kumpulan situs togel online, bandar togel aman terpercaya, togel online terbaik, info daftar togel terbaru, agen judi terbesar, bursa taruhan populer.